As you know, libraries are more than books. In fact, our dvds circulate on a regular basis despite all the competition from Netflix, Amazon Prime and cable. This just shows us how visual literacy is an important part of our culture. To support all you movie-lovers out there, we are starting a Movie Discussion group. Like our two book discussion groups, each participant will watch the movie before the group and then at the meeting people will discuss the merits of the film. 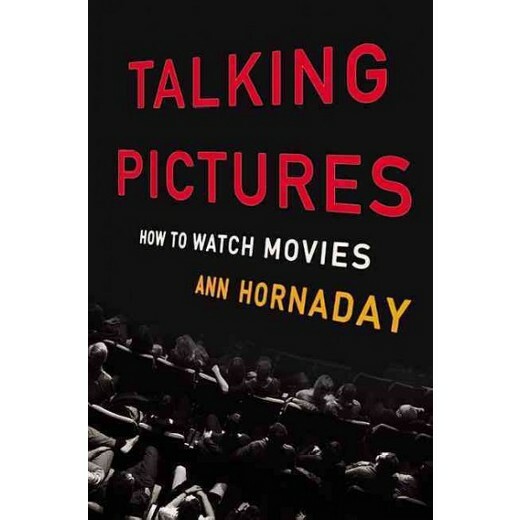 We have found a wonderful resource for looking at movies in a new book, Talking Pictures: How to Watch Movies, by Ann Hornaday. Washington Post film critic Hornaday provides talking points about areas such as the screenplay, acting, production design, cinema-tography, editing, sound/music, and directing. Obviously, it would be hard to talk about each of those areas in one meeting, so we’ll pick and choose. The leaders of the group will be staff members Marjorie Johnson and Meredith O’Malley, both movie buffs who watch a wide variety of films. The first movie will be Blade Runner with the meeting on Monday, January 8, at 7 pm. We will discuss the ways in which Ridley Scott ‘s science fiction hit challenged viewers to question what defines humanity and the possible roles robots will play in our future. The group will help decide the next movie. If you are interested in joining this discussion group, please sign up by calling the library or emailing mholmes@sailsinc.org so we can order enough copies of the first movie.